Black quarterback Charlie “Choo Choo” Brackins played in 1955 for the Green Bay Packers. 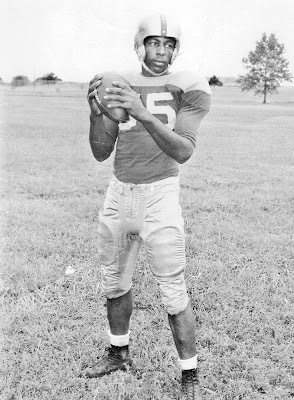 Drafted in the 16th round of the 1955 draft by the Packers out of Prairie View A&M, where he was a four-year starter and led his team to 33 victories in 37 games. He was a big tall passer at 6'-2" and 205 lbs. Brackins became the fourth black quarterback to play in an NFL game. He played in the closing minutes for the Green Bay Packers in a blowout game against the Cleveland Browns on October 23,1955. 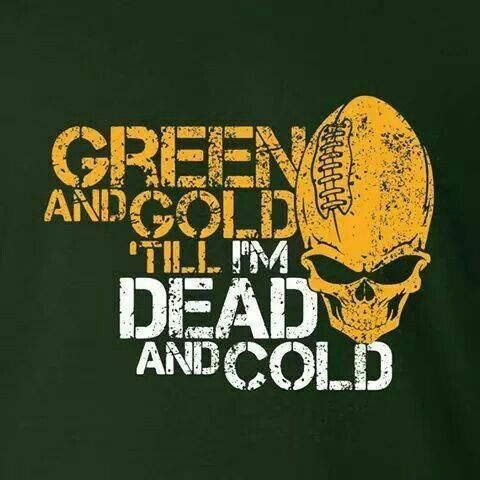 Green Bay won the game 41-10 and Brackins had two incompletions. 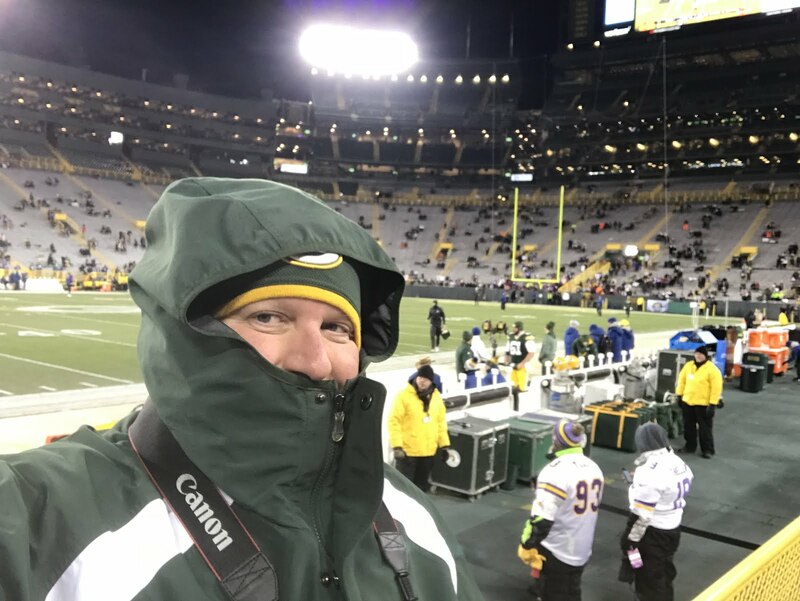 His career only lasted seven games and the Packers placed him on waivers after he had broken curfew before a game in Chicago and other unnamed problems. After the “violations,” Brackins never got a chance to return to the NFL. 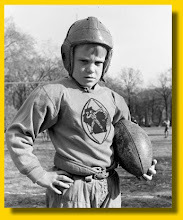 He had tryouts, mostly as a defensive back, but never caught on again and injured his knee before leaving the game. He died of cancer in 1990 at the age of 58.